A Wealth of Experience & Knowledge. 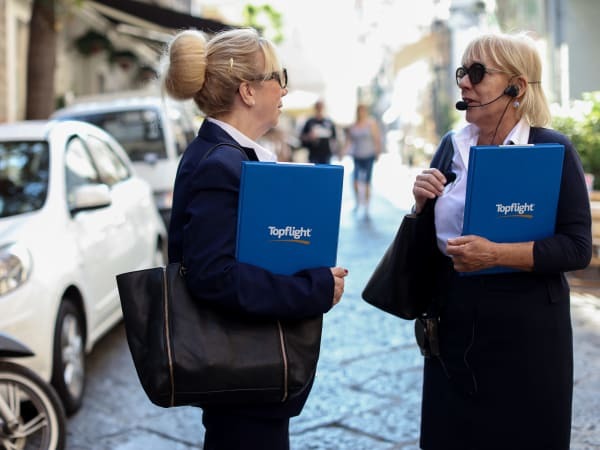 Always on hand, Topflight’s Resort Managers have a wealth of experience and local knowledge, ensuring that every client enjoys the authentic Italian holiday experience that we are so proud to offer. It’s no wonder our clients return year after year 95% of Topflight clients would book their holiday with us again. Our client’s satisfaction is paramount in everything that we do, which is why this year, we’re aiming for top marks! You're guaranteed a warm welcome from our Resort Managers. Some of our Resort Managers have worked with Topflight for over 20 years. They have an unrivalled level of understanding of what our client needs and the level of service that they have come to expect from us. Our client’s satisfaction is paramount in everything that we do and it shows. 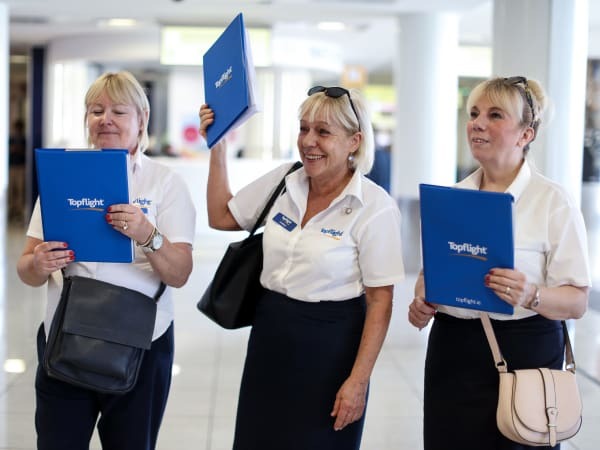 From the moment you book your holiday with us, right through to your Resort Manager support throughout your stay, Topflight have got you covered. 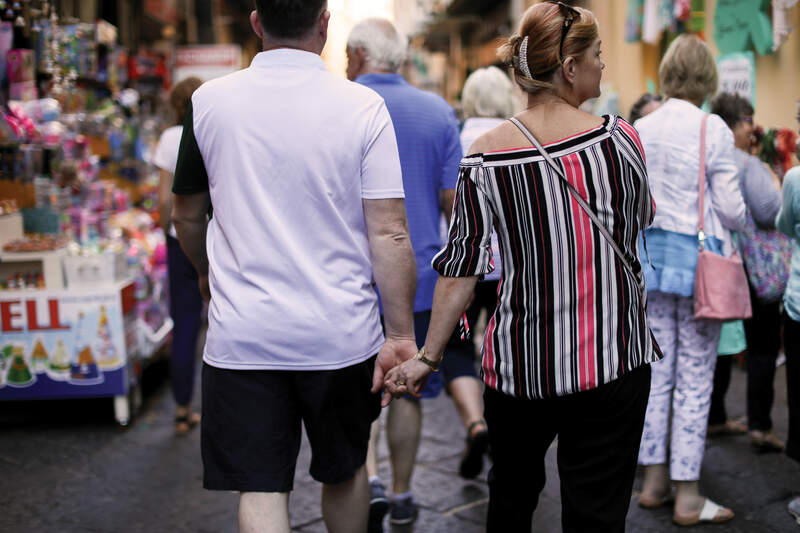 Our expert Resort Managers, will ensure you experience the best your Italian destination has to offer. Many of our Resort Managers come back season after season. Why? Because they love what they do! And with all that experience comes an in-depth knowledge of the area that is simply invaluable for first time visitors. Want to know where you can get the best pizza? Just ask your Resort Manager. Where can you get the best view? They’ll know that too. Many of our Resort Managers live full time in the resorts and have inside knowledge that can’t be found in any guide book. And should you have any issues during your stay, rest assured, they are on hand to help in any way they can. 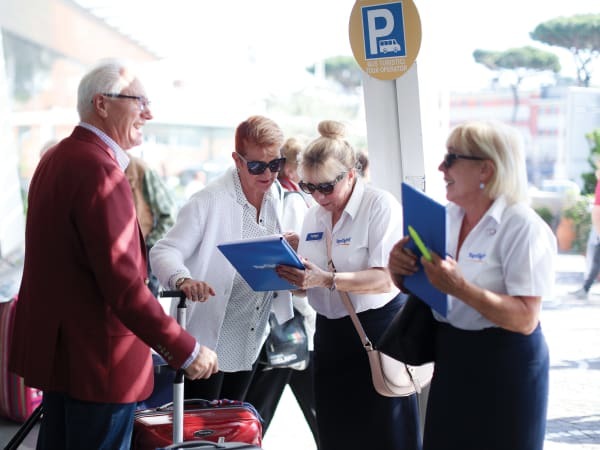 As soon as you reach your destination, our Resort Managers are there to meet and greet you at the airport. They will ensure that you board your transfer and that getting to your accommodation is just as hassle free as can be. 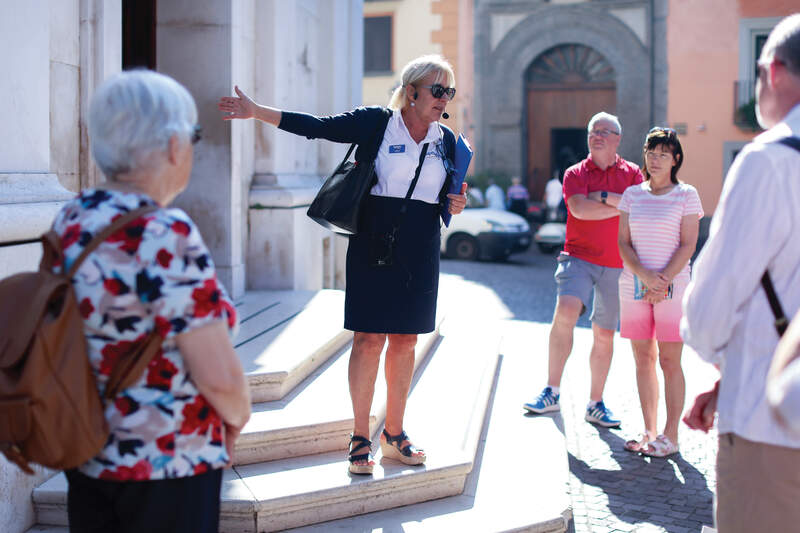 All throughout your stay, they are on hand, should you have any questions or queries or even if you wish to book one of our wonderful excursions. We pride ourselves on making sure that every client has everything they need to enjoy the perfect, stress-free holiday experience.